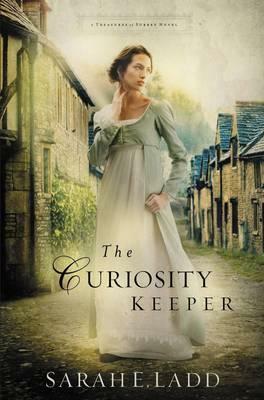 "Regency romantic suspense at its page-turning best." -RT Book Reviews, 41/2 stars, TOP PICK! Jonathan Gilchrist never wanted to inherit Kettering Hall. As a second son, he was content to work as the village apothecary. But when his brother's death made him heir just as his father's foolish decisions put the estate at risk, only the sale of a priceless possession-a ruby called the Bevoy-can save the family from ruin. But the gem has disappeared. And all trails lead to Iverness Curiosity Shop-and the beautiful shop girl who may be the answer to his many questions.